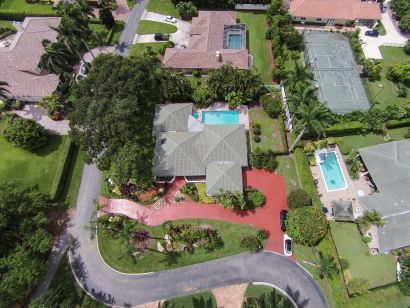 Your Luxury Pool Home Lifestyle Awaits! Luxury Condominiums With Panoramic Views! View testimonials from a few of my past clients, courtesy of RealSatisfied! 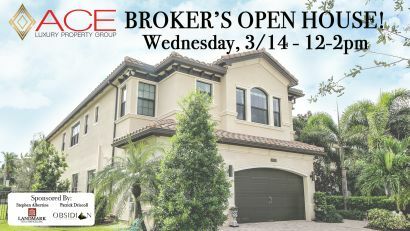 Broker's Open - Buyer's Agent Bonus! Win a 55" Flat Screen TV! We had a great day at our Double Broker's Open in Pine Tree - and one lucky agent took home a prize!